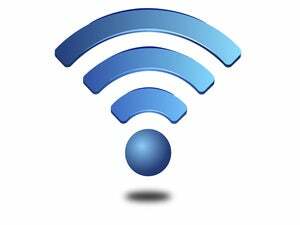 Can you use Wi-Fi and Ethernet on a Mac at the same time? A reader wonders if two networking methods are matter and anti-matter to each other. I have an ethernet connection to my FiOS modem/router and it works great. Somewhere along the line I had to turn on my WiFi as well. Don’t remember why. Just curious, is it a benefit or a deficit or is it neutral to have both connections active at the same time? Don (and Don really exists, I didn’t invent him, I swear), that’s a great area to discuss. OS X is a well-designed modern operating system that for many releases has let you have multiple active network interfaces. They can be “real” in the sense of directly corresponding to physical hardware that’s part of or attached to a Mac, or “virtual,” as is the case with VPNs (virtual private networks). The Network system preferences pane lets you activate multiple interfaces at once, and see the status of all network connections. You can pick the order that OS X consults network interfaces. 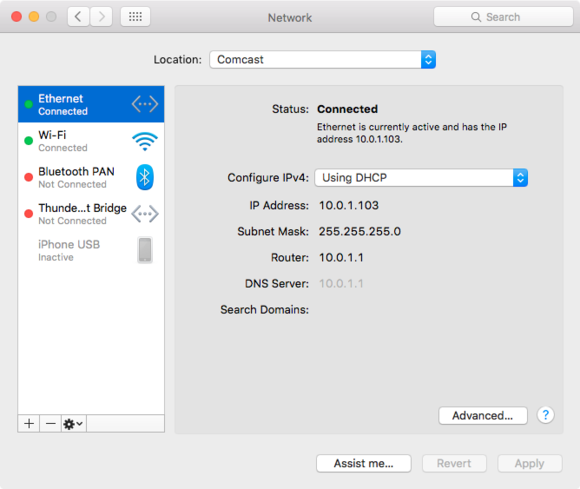 But you can choose the order in which OS X access your local network and the Internet. Click the gear icon and then select Set Service Order, and you can drag interfaces around in the priority you want OS X to use them when they’re available and connected. The most likely scenario for this is cascading an ethernet, Wi-Fi, and iPhone USB connection with a laptop. 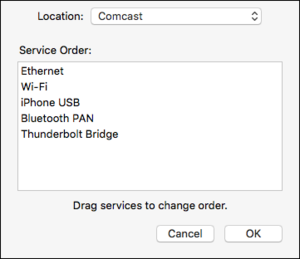 When you’re plugged into ethernet, you don’t want to have to turn Wi-Fi, so you set ethernet as the first item in the Service Order. Likewise, if you’ve unplugged from ethernet, you’d prefer Wi-Fi, but if that’s not available either, you want to use your iPhone’s hotspot. Setting this order means no mucking about when your network conditions change.